If you happened to be in Amsterdam some time during the 90’s, the cannabis you have tried in one of the coffee shops was probably imported from central parts of Asia or South America. And if you happened to be something more than just a tourist enjoying their first legal joint, you’d instantly feel that the quality of that marihuana was far from good. Paradise Seeds was one of the first in Holland to acquire weed strains of a much higher quality that were grown in the United States. Before being founded in 1994, Paradise Seeds have spent twelve years on researching and testing numerous breeds of marihuana. Thanks to their pioneering work in the field, cannabis from the Netherlands became one of the best – if not the best – in the world. 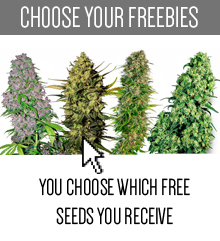 Let the 25 prizes won by this seed bank since 1999 and titles, such as Plant Of The Year 2003 for Sensi Star given by the High Times Magazine, speak for themselves. 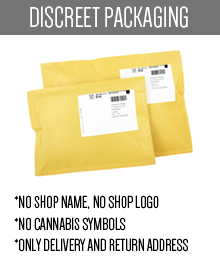 If that was not enough of a proof for you, then maybe the hundreds of reports from happy customers who use Paradise Seeds’ strains will convince you. 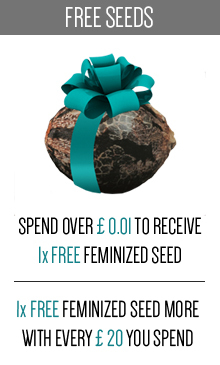 Be more than sure – seeds from these fellows will flower you weed of the best possible taste and quality. 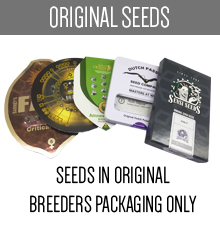 This breeder’s seeds are produced through an organic process and have in themselves all the crucial trace elements needed for growing. The pollination of their plants is conducted in the most rigorous and strict way, so that the product’s quality is always the highest possible. The best seeds are hand-picked, and if you provide them with the right conditions, their germination rate is on the astonishing level of 95%. But what if you not only grow marihuana, but also are trying yourself in the field of breeding? 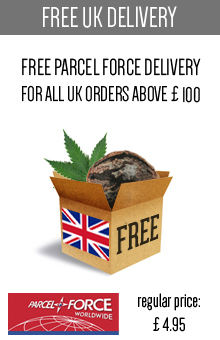 Paradise Seeds offers you with a chance like not many others on the market. 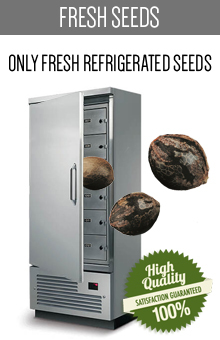 If you feel like the genetics of your new ganja breed are unique in any way, you can simply send its seeds to the Paradise Seeds office in Amsterdam. Who knows? Maybe they will use them in their breeding processes, and your creation will be used all around the world by other cannabis growers. 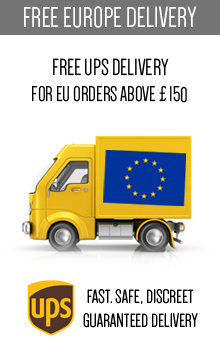 Paradise Seeds offer is full of various strains. If you take delight in some heavy on THC cannabis, then the award winning Sensi Star is something you will most definitely enjoy. You like to zone out while listening to some trippy space rock or psychedelia? Belladona is what you are looking for. And if you are in search of some medial herbs to help you cope with your health issues, you should consider trying out Wappa, it will make it all much more bearable. 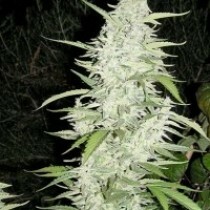 Here at skunk24.com you will find these three and many other strains from Paradise Seeds. 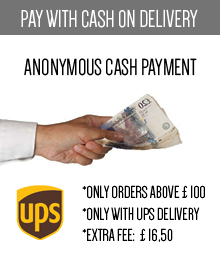 We can guarantee you that no matter which one you’ll chose, you won’t be disappointed.